Any idea why this pops up every time I launch the program? 1.7.1 just came out of the woodwork. please post if there's any problems with it! Tested, it works like a charm. I've installed it twice in the way I always have, but all the menus are still in Japanese for some reason. Please, read the README file and the old posts on this thread. You probably copied the files in the wrong place on your PC. Yes, this is exactly where I copied and replaced all files provided. I have done this with each update since 1.5, so I'm really not sure why the menus are not translated. See the picture. Try to delete the files in 1 (** make a backup first!! **). Start ClipStudio Paint. If it CRASH means that it's the right folder. In the first case the application loads those files. It must work. If it doesn't work you're probably wrong to copy the files. Or maybe you have a strange lang configuration on your PC. Remember that in order to copy the distribution files you MUST be an administrator or have administrative rights on the "C \ Program Files" structure. Also try to decompress the distribution into a test folder. Then copy the structure on Celsys one. Surely Windows will ask you for an administrator password. We fixed the following problem. Applications can not be started by updating Ver.1.7.1 in a specific environment. crigo's got the hotfix out for anyone having the install issues! 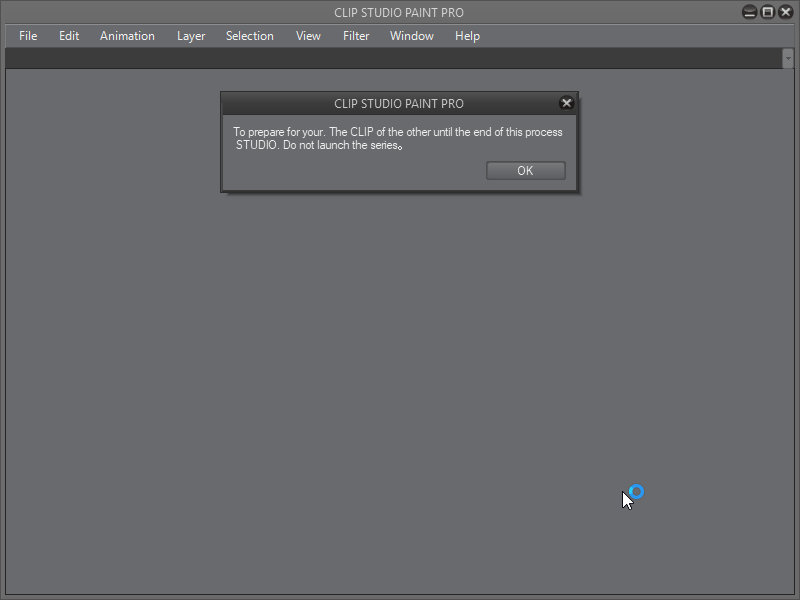 The new CELSYS installer doesn't contain ClipStudio but only the Paint app. So, I completely deleted clipstudio and I reinstalled 1.71 and 1.72 fix. The new distribution contains everything. Update for 1.7.3 by crigo is up on the first post! I've not tested it yet, please let us know if there's any issues! The language choice in the installer was there even before. But in this case I have no longer access to Japanese assets and my database full of assets, does not work so well. I did a lot of experiments but the translation from the Japanese still remains the fastest and safest thing. I wish they would just let us use an English version and support it properly. I personally don't want to buy any more software by CELSYS because of how stubborn they are at punishing the people who have gone through the hoops to support them financially and marketed for them within English world. They should let people with JP license use ENG version, yeah. Personally I'm glad I waited and bought the ENG version once they started doing things right. I'm very happy with it now. You get updates the same time as JP now.